Various fishing charts have been provided below. 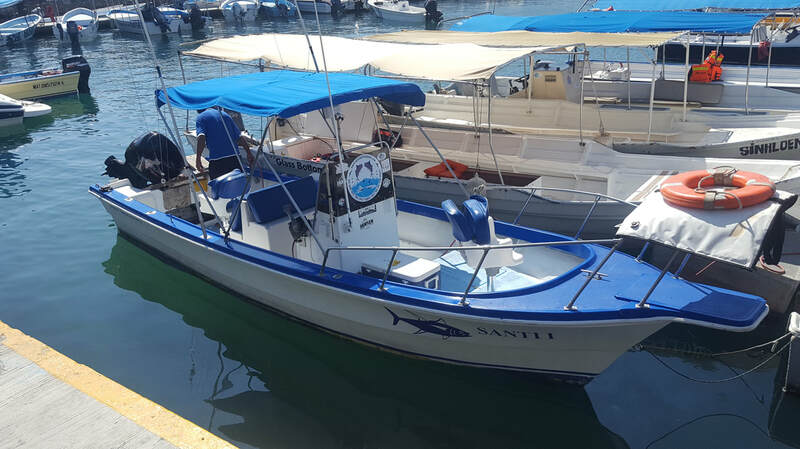 They should be considered as LIKELY guides as to which fish types and seasons should be EXPECTED. Choose your favorite option below. 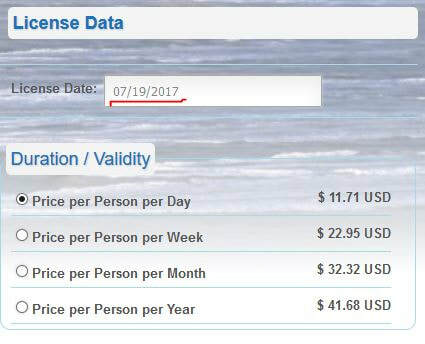 Pics below reflect prices on July 19, 2017. The pesos price is correct today. The site's approx. USD price is close and as I stated, below is based on the 17th. This is to show example of what to expect if you decide to buy licenses, in advance, online. Thank you. Site administrator. ​Buy online by clicking this link. Price shows in USDs first but at purchase point in end changes price to pesos so don't be alarmed it's charging you dollars! Below is a picture of the landing page if you buy licenses online. 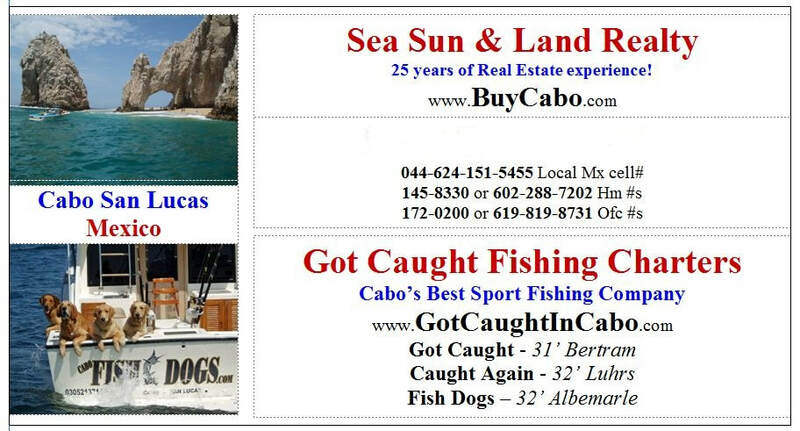 ​To the right is the current prices of licenses in Cabo, on the dock. The USD price should is effectively what you pay online in USDs when you buy in pesos. 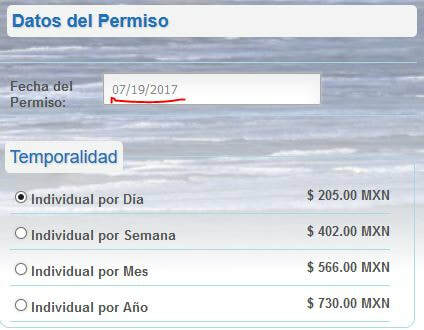 ​If you pay in pesos at the marina the pesos price is current. 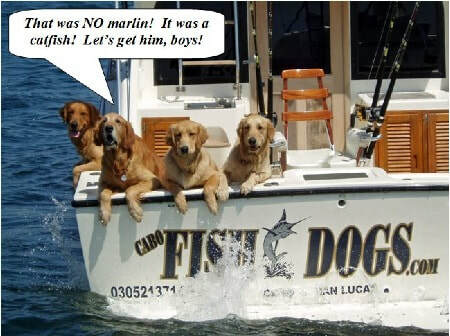 If you try to pay at the marina in USDs the prices will be estimated about $15/25/35/45 USDs? 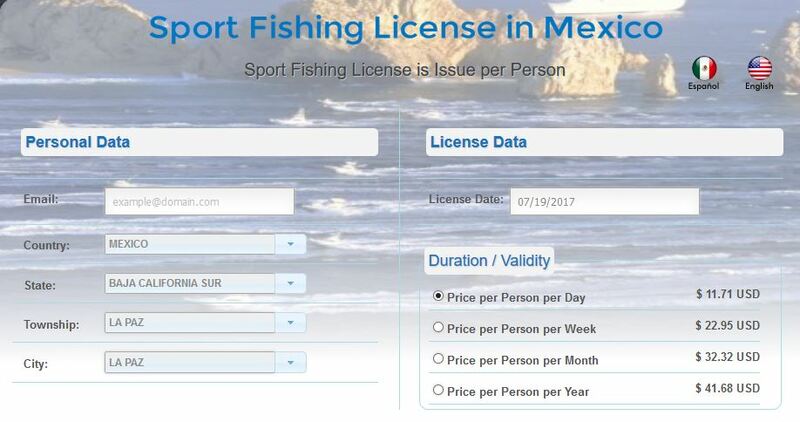 Best if you have pesos to buy licenses on the marina! The fuel dock also sells licenses and they also charge a few dollars extra for each! You have been advised! When you see a chart that works/you like, please stop the slide show.